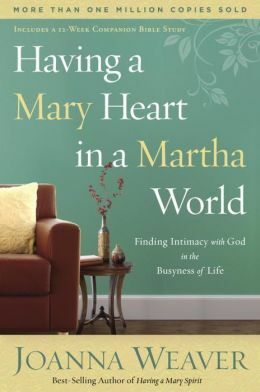 I recently finished reading having a Mary Heart in a Martha World – Finding Intimacy with God in the Busyness of Life by Joanna Weaver. A book I now highly recommend for all women, young and old to read. For the next 12 weeks, I plan to share my findings as I journey through the accompanying Bible Study Mrs. Weaver placed at the end of the book. 1) The story of Mary and Martha stirs up memories of sibling rivalry for many of us. What battles with your siblings do you remember the most? What did you do to get your parents to notice you? I didn’t try to get noticed by my parents, I actually wanted to make sure that I DIDN’T draw any unneeded attention. I was what they call goodie two shoes; good grades and good behavior. 2) Read Luke 10:38-42. 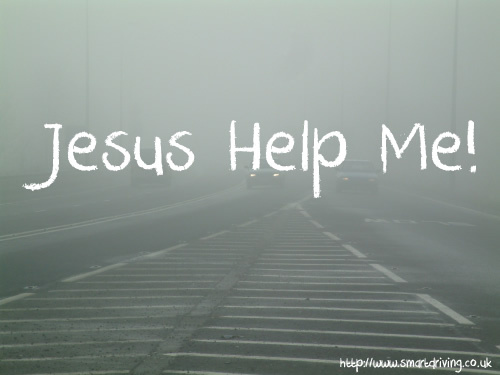 Have you ever asked Martha’s question, “Lord, don’t you care?” What was the situation? How did God answer your question? 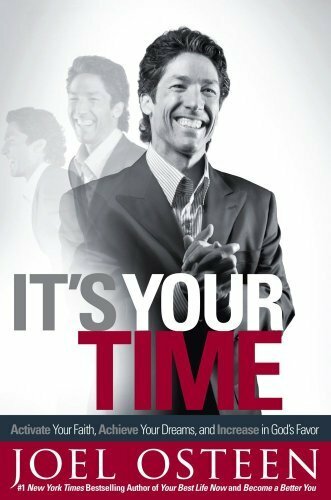 The only real time I can remember ever asking the Lord, if he cared… I was young only barely of age (when I didn’t know any better) and faced with the possibility of all I had worked so hard for in life coming down like stones at my feet. There were no funds available for me continue my schooling / college. That was 12 years ago and God is still answering the question. He is developing me for his glory!